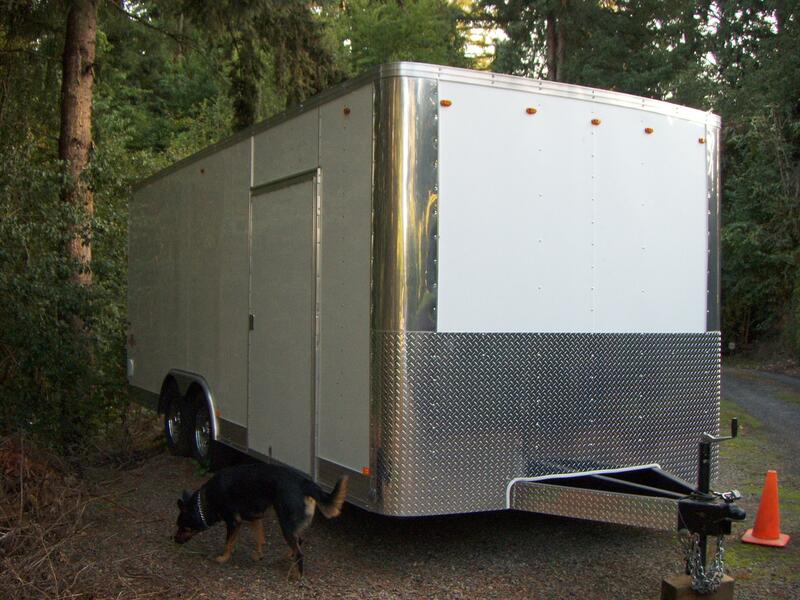 The trailer and its art work came together through Tyler Huston our awesome Snap-On dealer, and the great work of John Higgins from Higgins Signs... Thank you! Above is what the trailer looked like when we first received it. Plain and white. Below is how it looks now after Higgins Signs got a hold of it. Awesome Higgins Signs just Awesome!! !